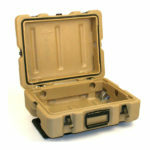 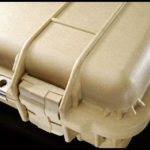 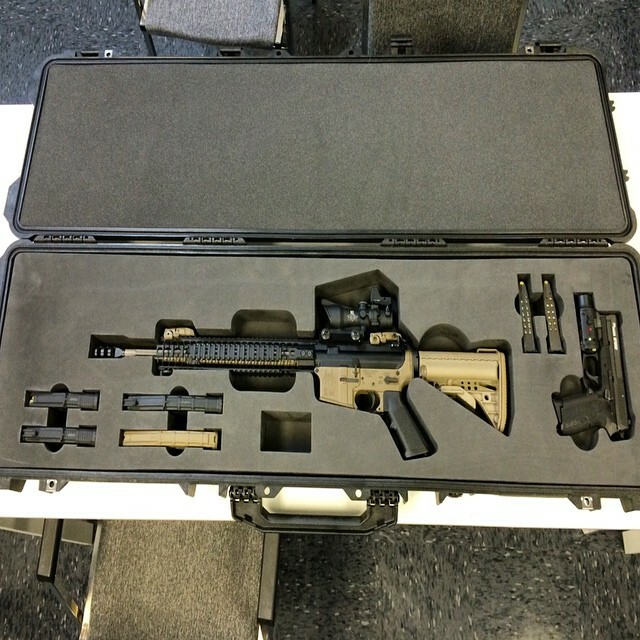 We provide industrial custom cases and trunks for GSA purchases, military applications, & field operations. We provide cases for all branches of the military and government. 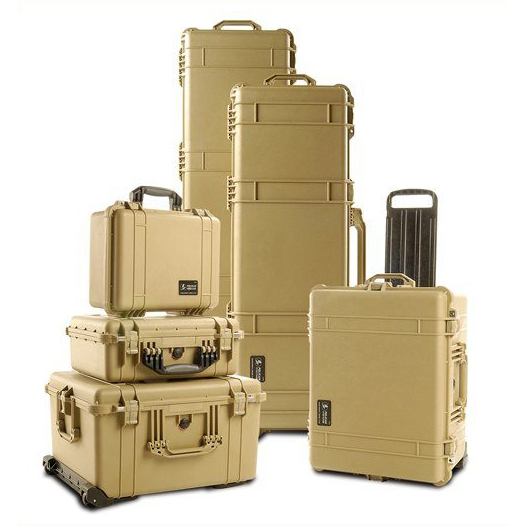 You need cases to transport your field equipment, ordinance and gear. 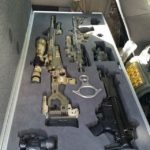 You search the database to find suppliers for each and every need and eventually settle on several suppliers to provide the individual needs of your case purchases. 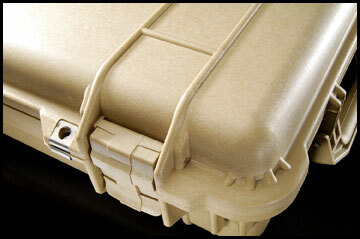 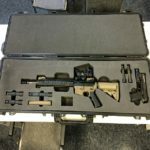 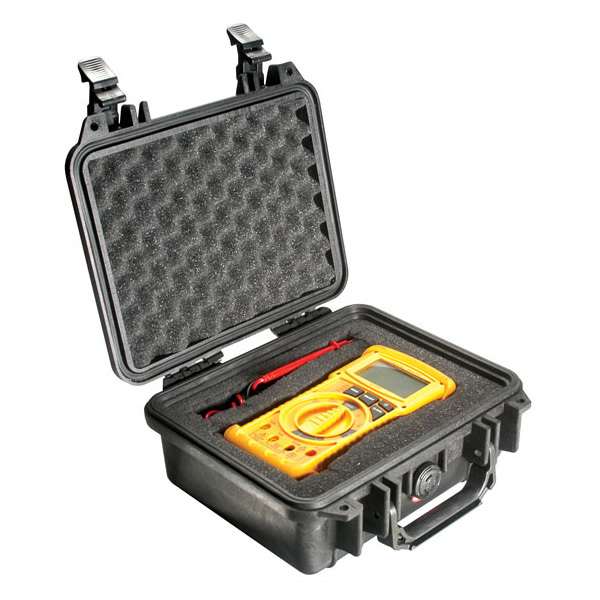 Why not find one supplier that can provide all your custom case needs regardless of the scale or scope? Olympic Case Company is ready to supply all your case needs from one call, one contact. 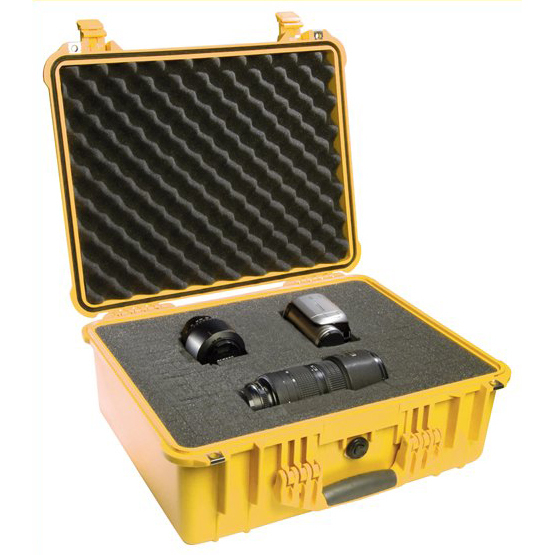 Let know what you need to protect or ship, and we can help you find the perfect custom case or trunk solution. 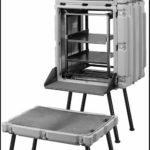 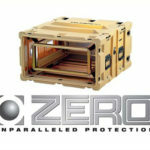 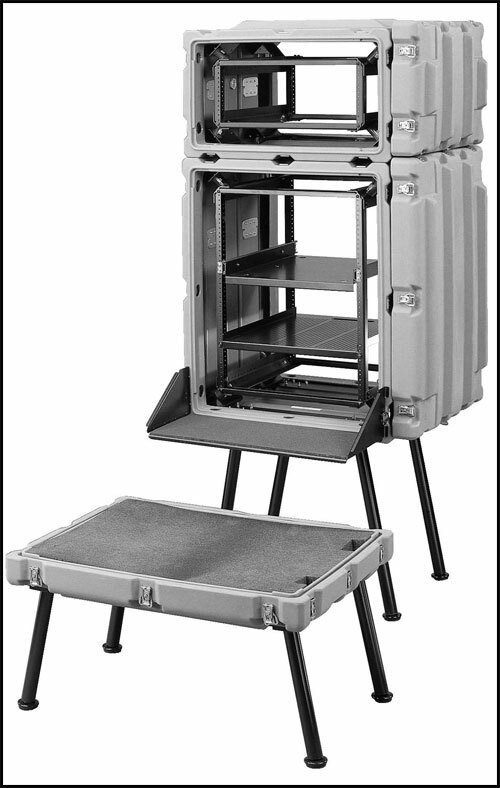 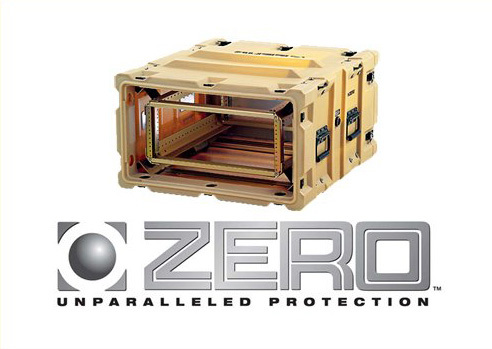 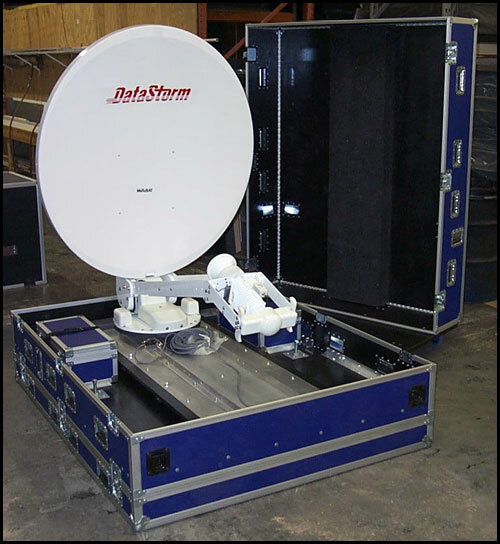 We provide custom ATA and MIL-Spec Fabricated Cases, Watertight and customized Pelican Protector Cases and Small to Large Roto-Mold Cases by Zero Manufacturing. 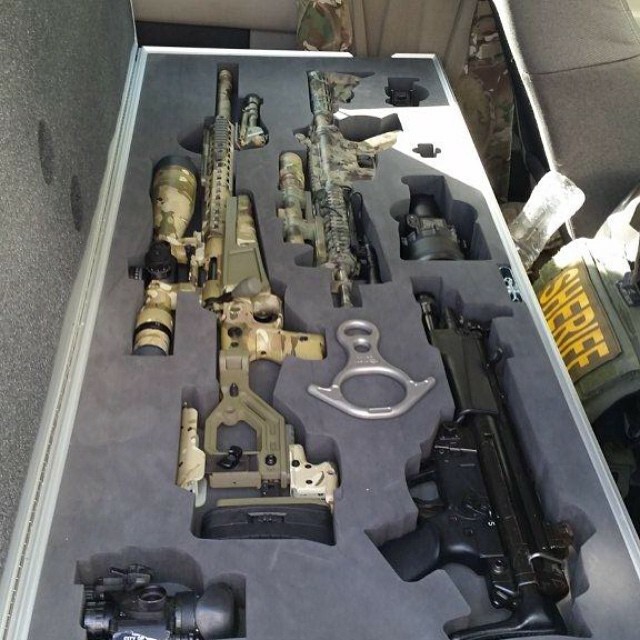 All from one supplier! 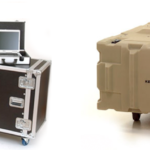 The images below represent a small fraction of the custom cases we can make for government, military and field applications. 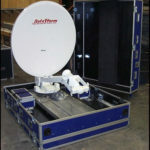 Just contact us and let us know your needs. 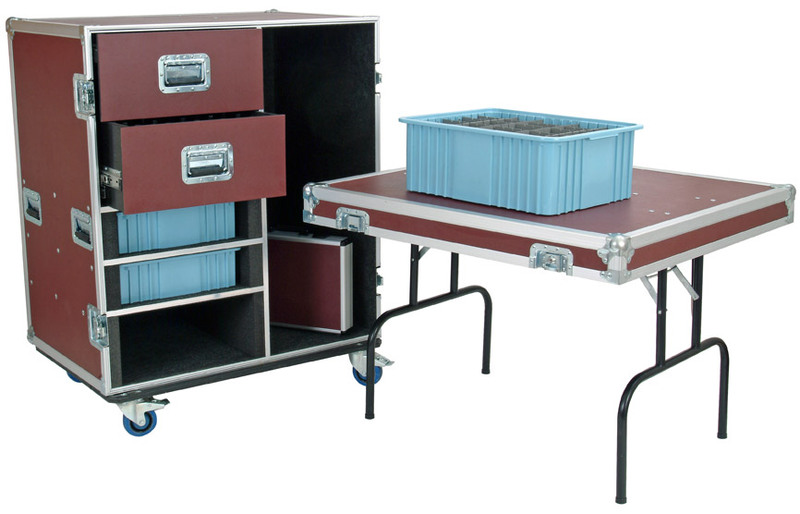 We can guide you to the best storage solution.